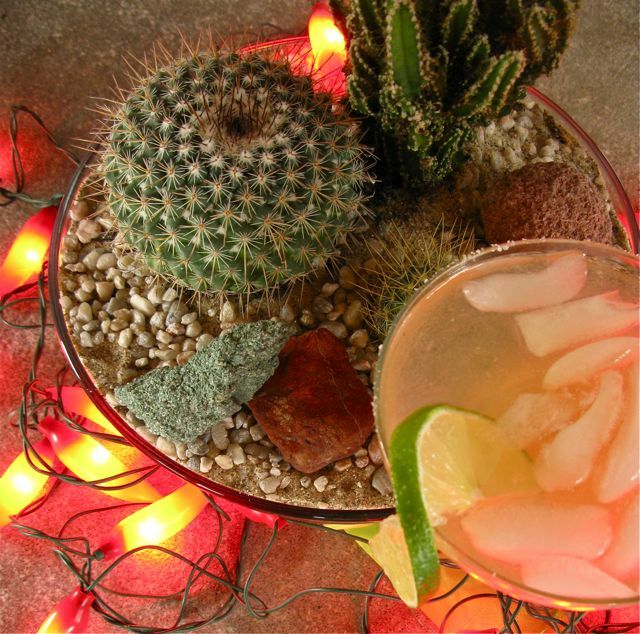 Add a few chile lights, some salsa on the playlist, hot tapas, chilled margaritas – and you have a party ! 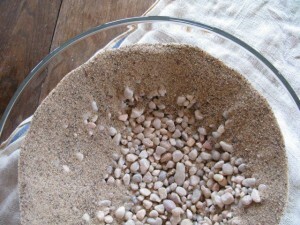 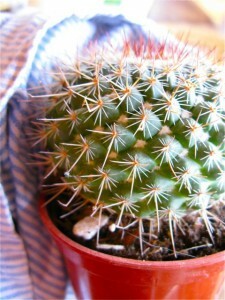 Isn’t it amazing what a few plants can do to change your mood ! 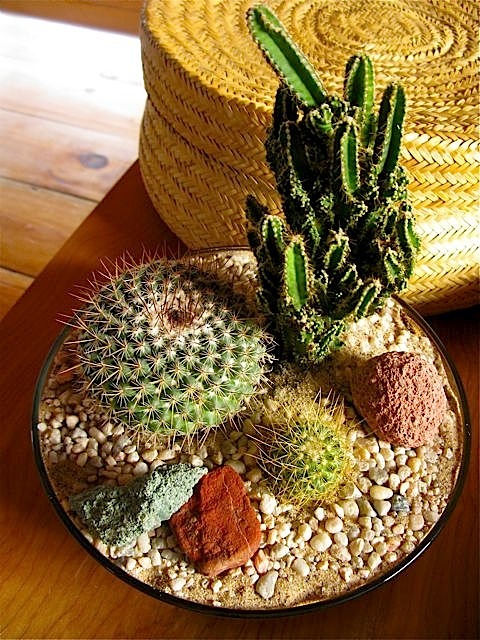 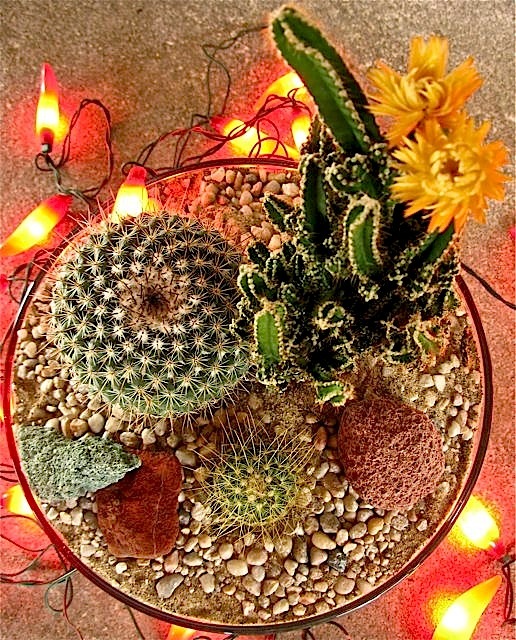 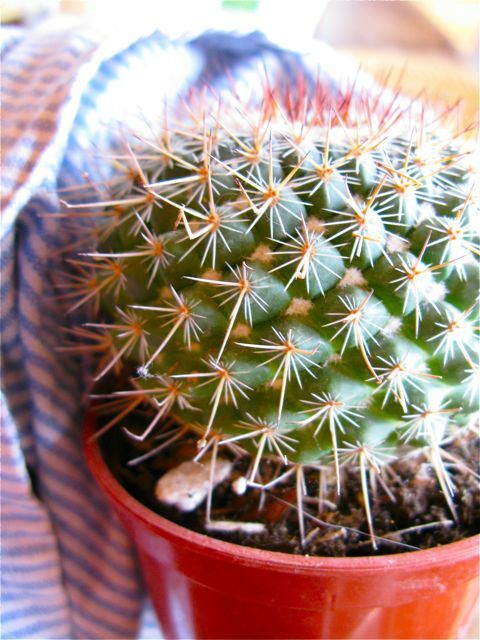 You are currently reading It’s Fiesta Time & A Cactus Bowl Centerpiece adds Life to a Party … at The Gardener's Eden.